Whether taking lessons or enjoying open or family swim, your kids stay fit, healthy and strong when they spend time in the water. 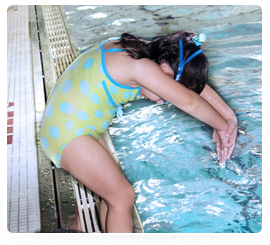 Swimming also helps them gain confidence and improve coordination while they have a great time. 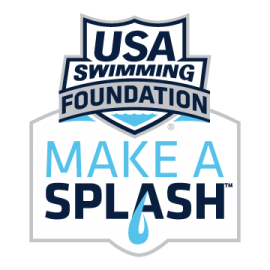 Check the pool schedules for open and family swim times.